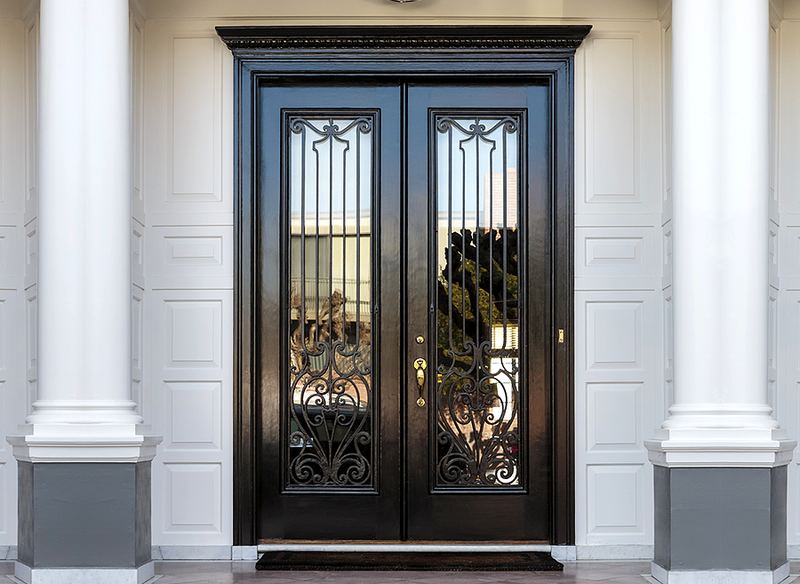 How to Find the Right Wooden Doors for Your Home? A wooden door can add appeal to your home. No matter whether you choose a classic or vintage style, it remains one of the oldest structures in the human history. You can find its significance in history where alder, cherry, timber, oak or mahogany was used for the protection of forts. Now customization on doors is available. You can customize a wood depending on your budget and the functional requirements. Wood doors add more charm to the overall look of your home. It is a practical choice to opt for wooden doors. You should stay updated about various options to make it a good choice for you. These doors feature a frame which is covered with a layer of wood or veneer on its both sides. Solid timber strips with its edges are also available in the market. The supports in between the face veneers provide the rigidity. Face veneers can also be availed in varnished or painted plywood. Different in-fills make it durable to the hollow core doors. A cardboard honeycomb is the most widely used type of such doors and easily available with wooden door suppliers. You can position a solid timber area at a specific height on one door side. You can use it to put the lock and handle. 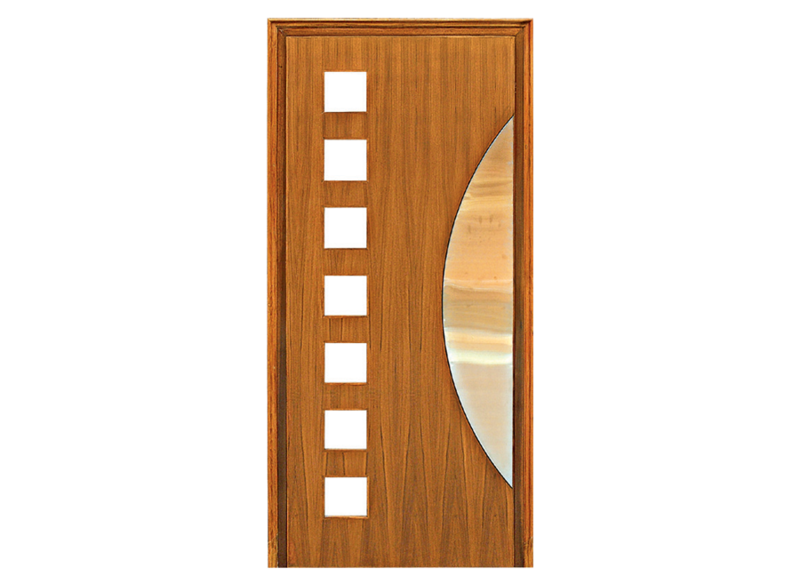 Hollow core doors come as an affordable option in comparison to the most solid wood doors. They are lighter and easier to install. The only disadvantage is that they cannot absorb sound effectively. Flush doors have the thin sheets of hardwood veneer which is placed on the top of the core of particle board, wood or fiberboard. The veneer helps in protecting the door from stabilizing and warping. You can always enhance the face veneers using decorative panels. Two kinds of cores are used in flush doors. It includes stile and rail core and wood-stave block core. A wood-stave core has vertical wood strips of low-density. A stile and rail core includes wood blocks that are glued inside the rails and stiles. It comes with more reliability as compared to wood stave. Panel doors are more popular nowadays. They feature a series of solid wood panels that are available in a variety of shapes and sizes. These panels are arranged next to each other. Panel doors have grooved frames coupled with thinner panels of pine, oak or beech. The moldings can be installed to ensure the panels remain in its place. The size and number of panels will depend on your requirements including the door and size you need. 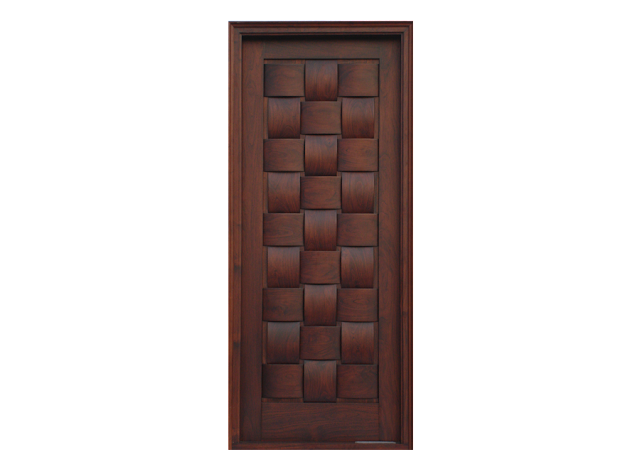 Four panels are the most common kinds of panel wooden doors these days. Due to inset glass panels, the lited doors are in demand. There are doors with interior or exterior openings. For instance, the office doors or patio doors serve as the perfect example of the lited doors. 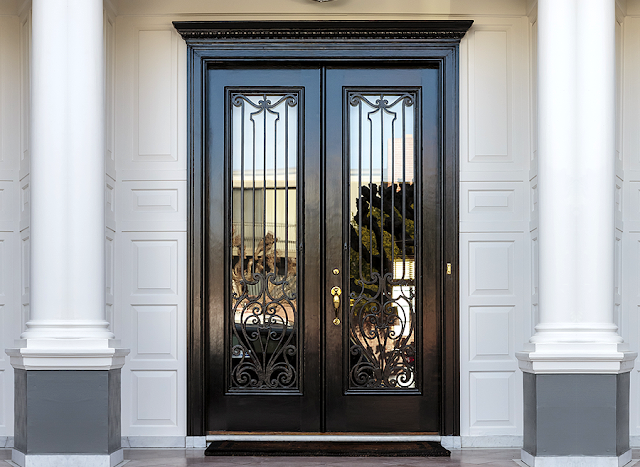 Often wooden door manufacturers call doors lited doors because of the number of glass panels they have. Welcome to D.P. Woodtech Pvt. Ltd, one of the India’s leading manufacturer, supplier, and exporter of high-quality wooden furniture for homes and offices.